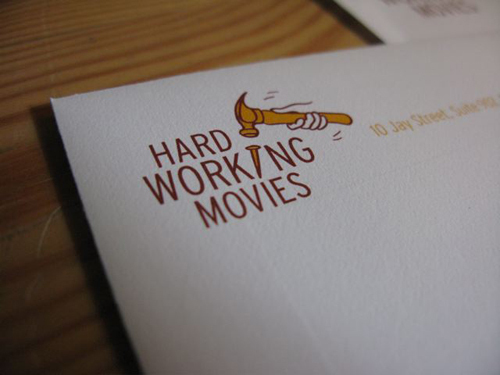 Shira designed the logo for Hard Working Movies, a documentary production company based in New York City. The projects they’ve produced have screened at top international film festivals, including Sundance, Toronto and Berlin and have been released theatrically and on TV in over 100 countries. 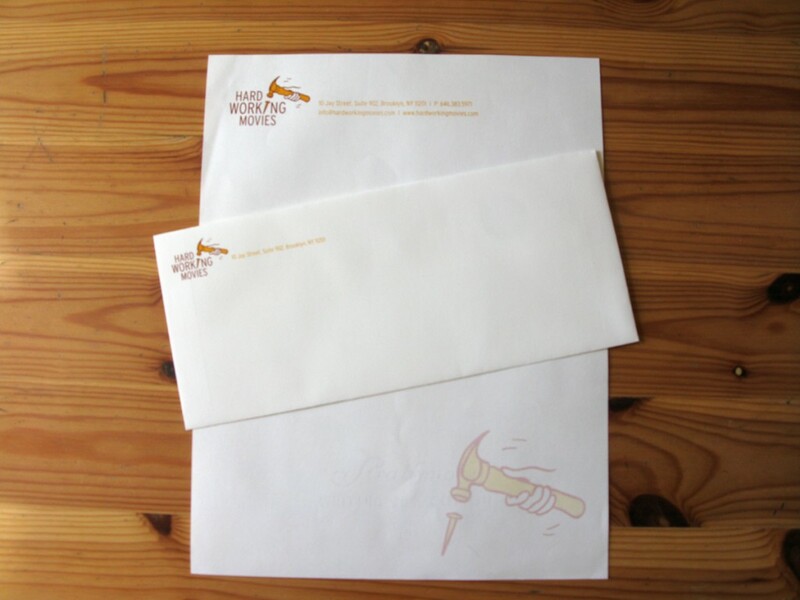 Hard Working Films also collaborates with other US and international production companies including HBO, Showtime, Canal+, BBC, PBS, and IFC Films.